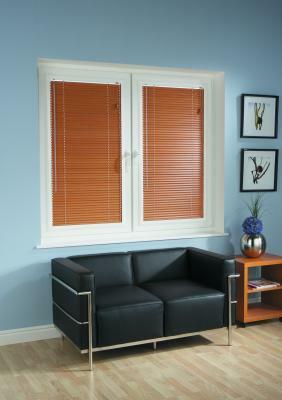 Venetian blinds offer any home or office a clean and stylish look, creating an effortless finish. They provide a discreet option to any room by blending in with your décor, as well as providing sun protection and security. 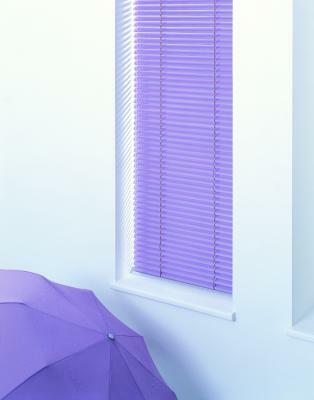 These aluminium blinds are available in over 100 colours and patterns, satisfying any requirement whether domestic or commercial. Each blind is easily adjusted and angled to allow you complete control over the sunlight coming into the room. We also provide a 25mm slatted venetian blind where there is no drilling involved in the installation process, ideal for conservatories. 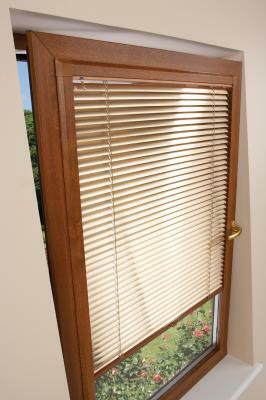 This 'Perfect Fit' blind uses a simple, but effective method of snap-fitting without any fuss. 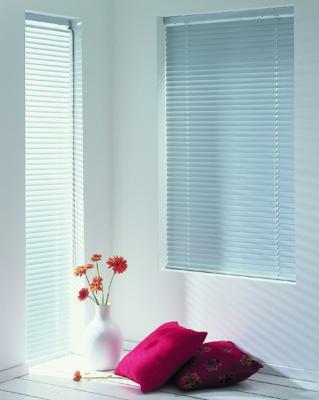 Each blind is concealed in a frame which is simply snapped into place. 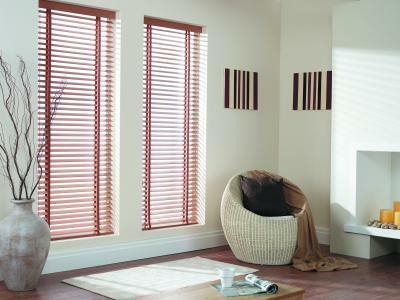 We provide a twelve month parts and fixings warranty on all venetian blinds.